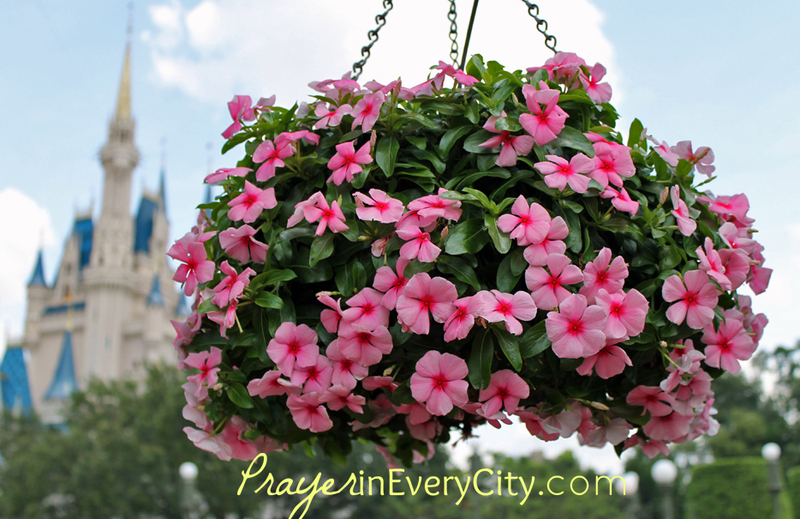 Our heartfelt prayers are for the people living and visiting Orlando, Florida this past week. Since Friday, June 10th there have been 3 tragedies which have occurred in the city of Orlando. On Friday night Christina Grimmie, a singing contestant from “The Voice” was shot while signing autographs after a concert. In the early hours of Sunday morning, June 12th 49 people were killed and 53 wounded by the worst mass shooting in America. Then Tuesday, June 14th a toddler named Lane Graves was killed by an alligator at a Disney resort hotel. We don’t always understand why such tragedies have to occur, but we do know the bible says that good can come from tragedy (Romans 8:28). Please pray the Lord will comfort the families of all the victims in Orlando. We should also pray for those recovering from gun shot wounds as a result of the terror attack in the night club. If anyone involved in these tragedies are lost, pray for his/her salvation and healing. Pray that the Lord will use these tragedies to spark Revival and Spiritual Awakening in America. May we be reminded that our time on earth is short. No one is guaranteed tomorrow. Christians should live their lives as if today is the last day for not only themselves but for everyone they know. We need to spread the gospel message everyday to those who are lost, because we do not know when life will be taken away.